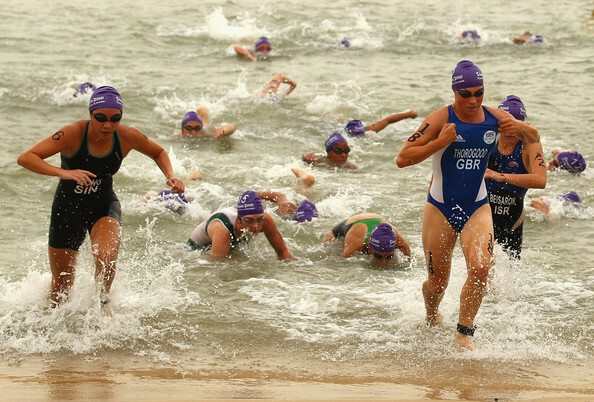 The common resolution that I have each year is to complete a Triathlon. I don't compete. I do it at my own pace. Enjoying the whole process. 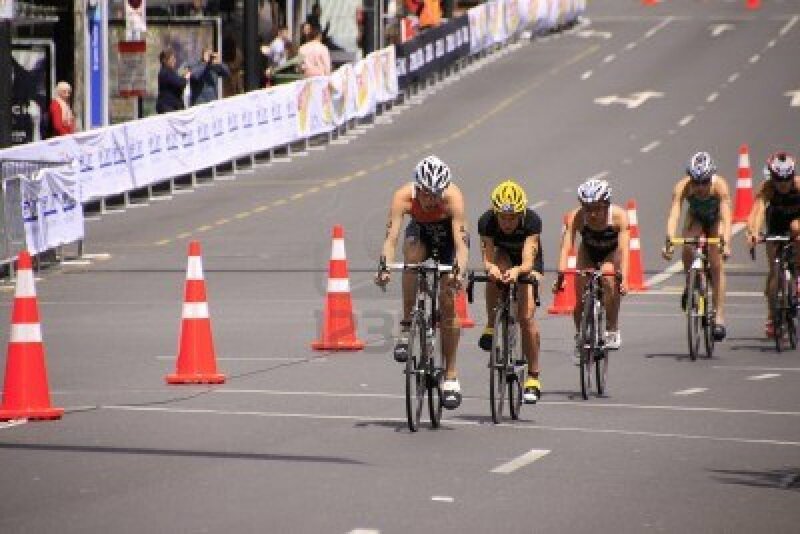 2009 - Did my second Triathlon. Again at OSIM. 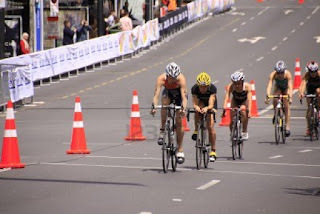 2010 - Had not been exercising since I started work so I did SMU Wakiki Mini Triathlon. 2012 - Did more trekking. No triathlon accomplished. 2013 - Embarking on triathlon- Trifam sprint race on 27th January 2013. After your swim, you go to a spot where your bike is, quickly clean the sea water on your body to prevent from dehydration, wear your socks, take your bike and push it to the cycling zone then start cycling. After you finish cycling, you put your bike back at the same spot, then start your run. I always love the swimming ( because its the start of the adrenalin) and cycling (because this allows me to take in fresh air and breathe). I 'hate' the cycling because by then I'm terribly exhausted. But once I reach the finish line, its HEAVENLY. Its still not too late to sign up! You can register here though limited spots are left. Triathlon is something I always enjoy because it trains endurance and it also provides great satisfaction upon completion. If you have not tried, do so! Beware though * Its addictive!